Featuring the sounds of trance, house and techno in the mix. Kick off your weekend in style with a live mix of electronic music including trance, house, techno & electro. Mar. 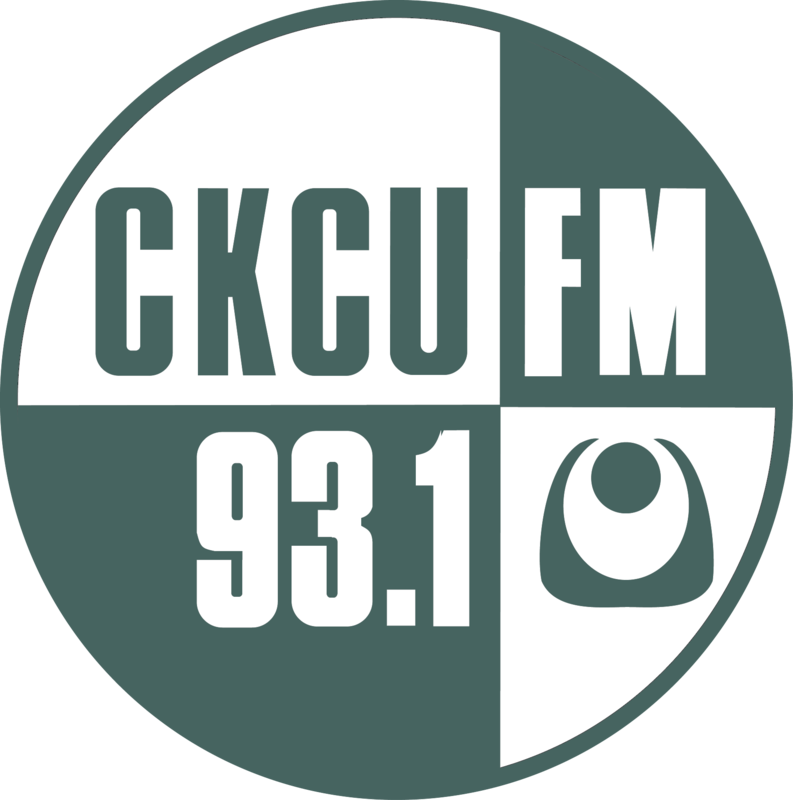 30, 2019 VH3 & Jon Degan guest Barry Rooke spinning classics! Mar. 9, 2019 VH3 Techno!!! Closing out with some deep & tech house. 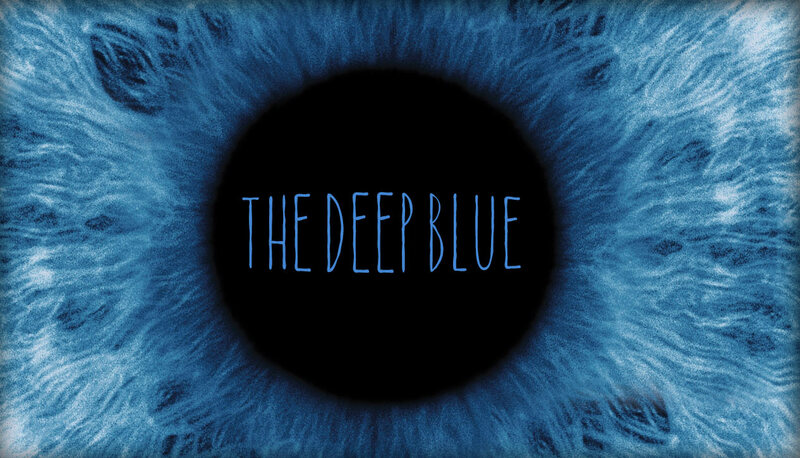 The Deep Blue is hosted by VH3 & Jon Degan and has been bringing a live mix of electronic music including trance, house, techno & electro to the airwaves every Friday night since 2001. We often feature guest DJ's to give the show a fresh, local perspective. Feel free to contact us with show ideas and requests. And thanks for listening!